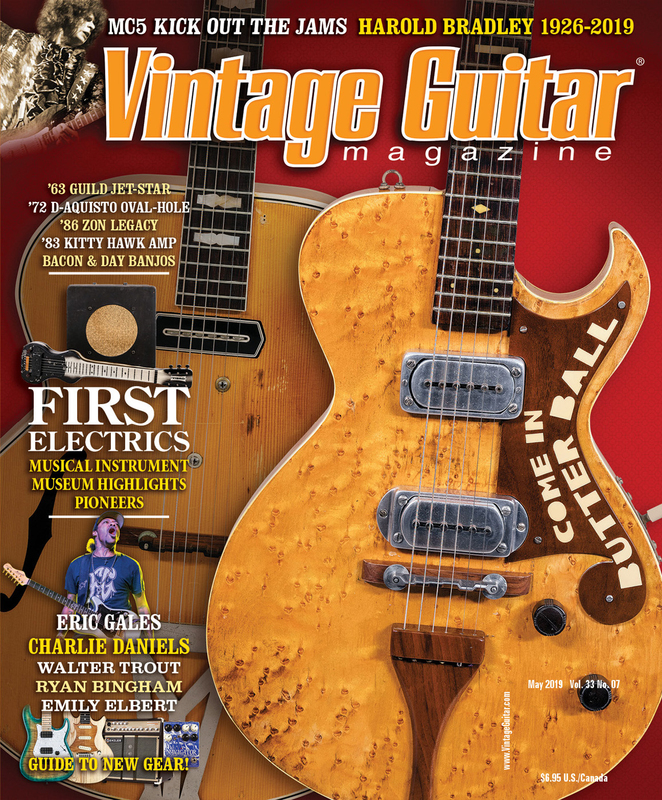 Find what’s in this issue, enter the latest exclusive VG contests, or learn the 3 ways to get your Vintage Guitar fix! 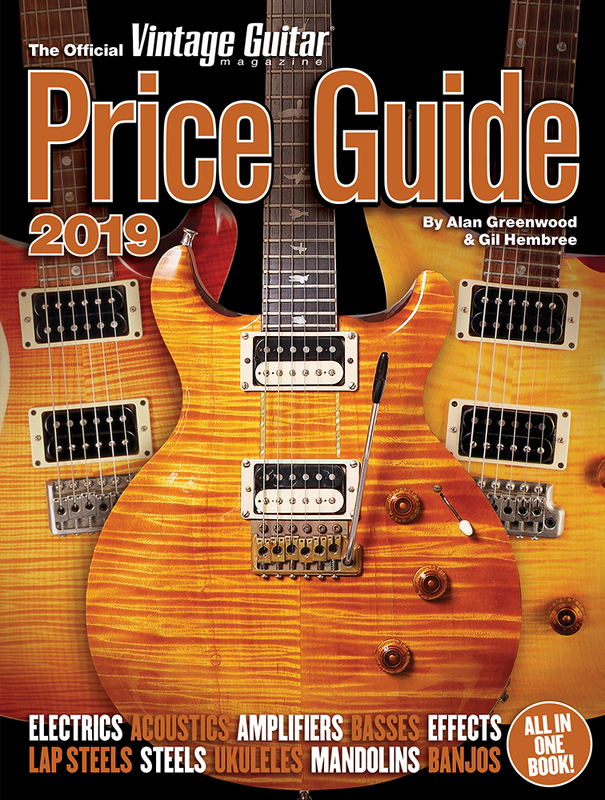 Don’t forget to check out VG Classifieds and the playlist for this issue of VG on Youtube. 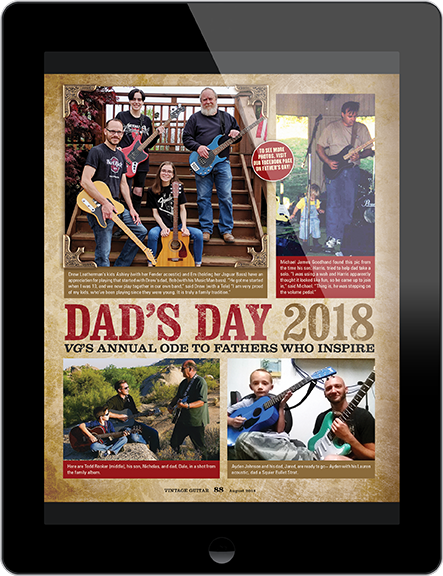 Be sure to check out this year’s edition of our “Dad’s Day” photos (Pg 88). Jack Hickman (Pg 24). 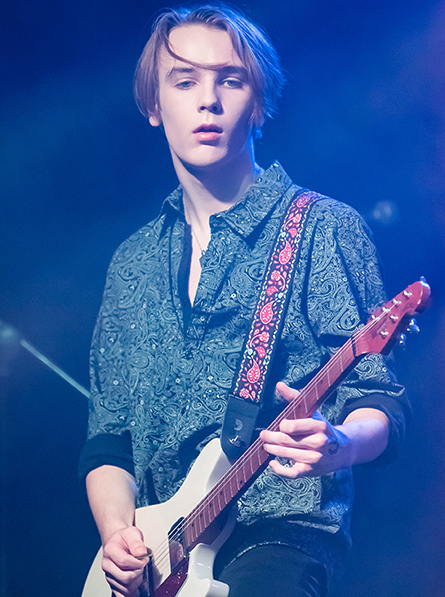 Photo by Joe Torma. 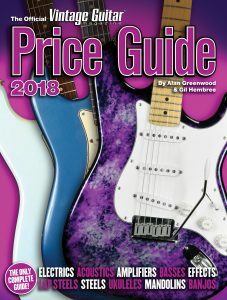 Chuck Berry, Nels Cline, Peter Rowan, Robben Ford, Chris Squire, Steve Hackett, Johnny Hiland, Jerry Garcia, more! 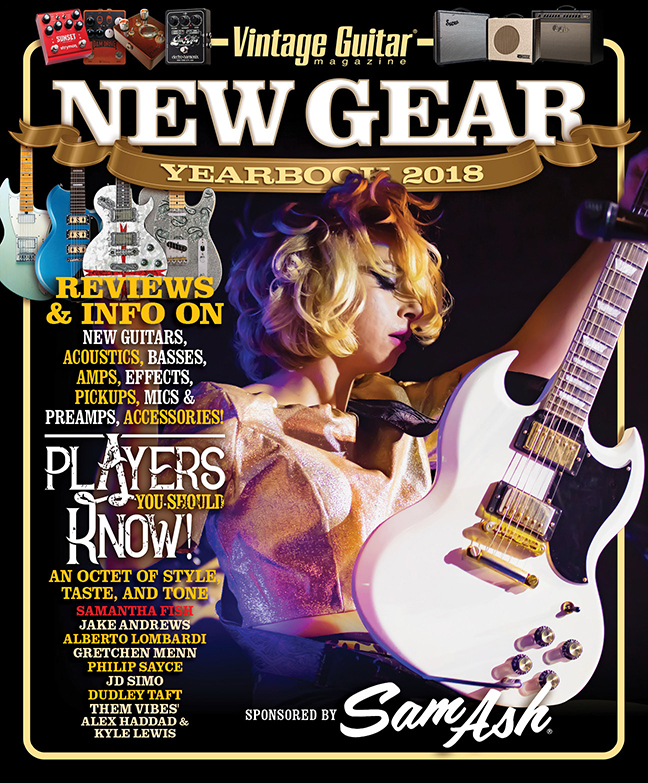 I really enjoyed Peter Stuart Kohman’s “Way Back Beat” columns on the Gibson EB series (June and July ’18). 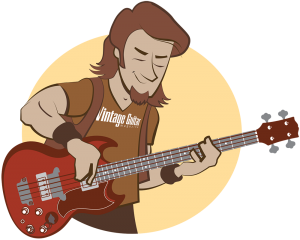 It’s a pleasure to read about stellar vintage basses; the EB made an impact on the music scene and continues to enjoy a small but loyal following. I remember the first time I played one and fell in love with the sound. 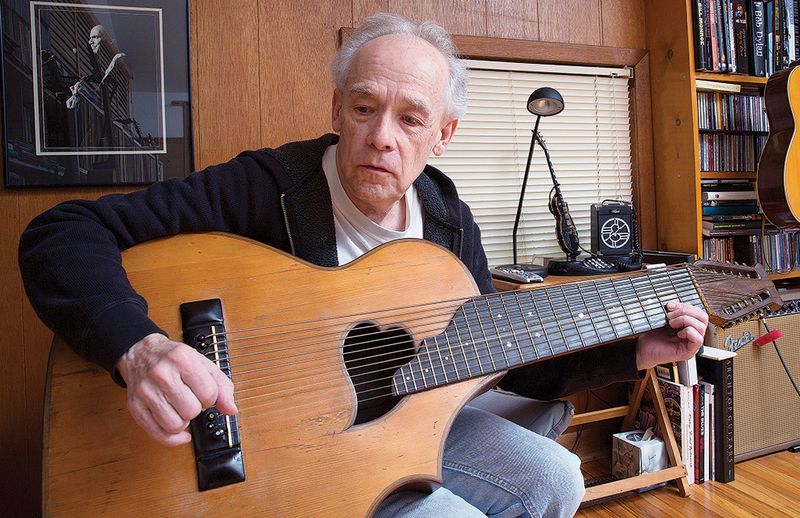 It was – and remains – an exquisite instrument. 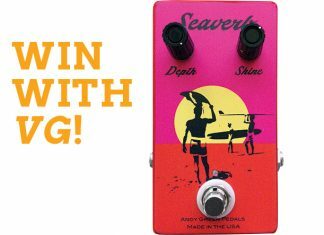 Oh, and some of us refer to the unique tone of the neck pickup as “melting butter.” Keep the legend alive. Boom, boom, boomity boom! 3 WAYS TO GET YOUR VG FIX! 1. Print › › Receive the print edition by subscribing now. Order print copies of the current issue or back issues in the VG Shop. 2. 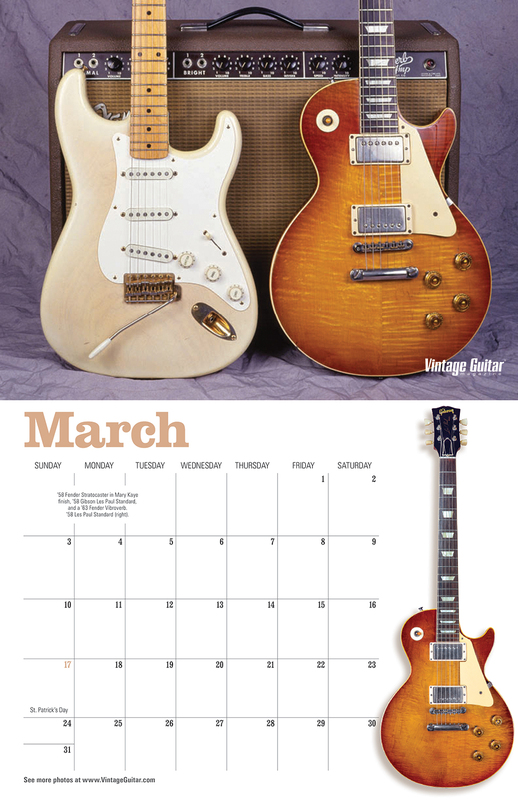 App › › Download the FREE “Vintage Guitar magazine” app at the Apple app Store or Google play. 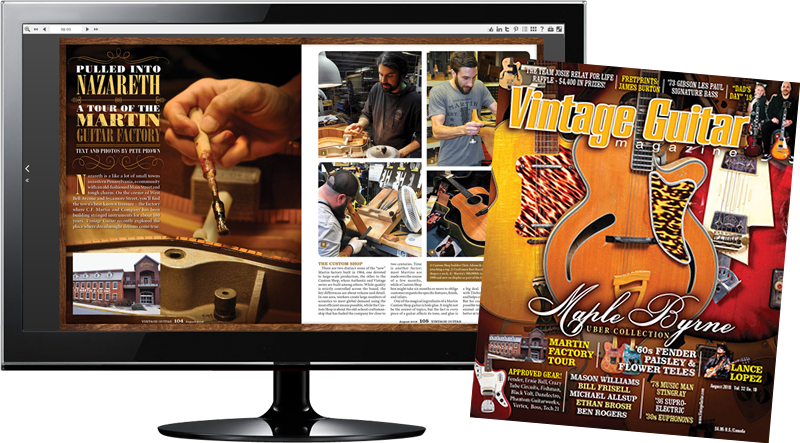 Subscribe to Vintage Guitar through the app or Digital Subscription Service for access to a downloadable version of VG. 3. Browser › › Read for FREE in a web browser (Chrome, Firefox, Safari, etc.). The browser edition works on most computers or hand-held devices.